It would appear that many do not trust Barack Obama to abide by the US Constitution’s 2nd Amendment. Sales are through the roof for semi-automatic weapons following the Sandy Hook Elementary School massacre. 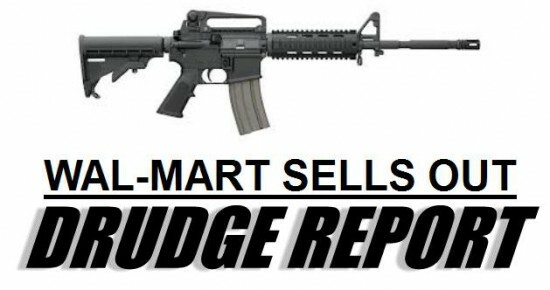 According to Bloomberg, semi-automatic rifles are sold out at many WAL-MART store locations. Obama may have done more to stimulate the economy through his threats to ban guns than any of his stimulus money. With President Barack Obama endorsing sweeping gun restrictions in the wake of the school shootings in Newtown, Connecticut, prices for handgun magazines are surging on EBay (EBAY) and semi-automatic rifles are sold out at many Wal-Mart Stores Inc. (WMT) locations. Searches of five kinds of semi-automatic rifles on Wal- Mart’s website showed them to be out of stock at stores in five states, including Pennsylvania, Kansas and Alabama. Wal-Mart doesn’t sell guns online, instead asking customers to input a zip code to see if their local store carries a specific weapon. According to James Rosen of FOX News, NRA membership is up 8000 a day since the deadly shootings in Newtown, CT. As per Rasmussen, following the school shooting, 86% want more action to identify and treat mental illness, as opposed to agreeing with Obama and gun control. UPDATE I: Gallup pollhas banning guns 4th on the list for protecting school children.